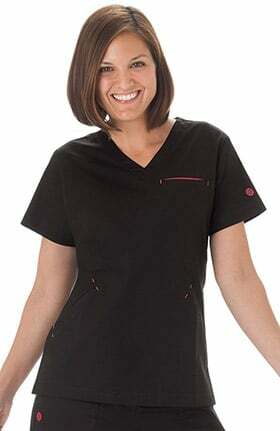 Bring it on with Bio scrubs. 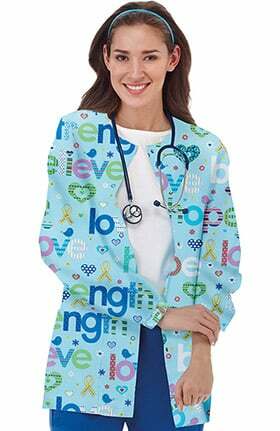 Every style is made not just for life, but real life. 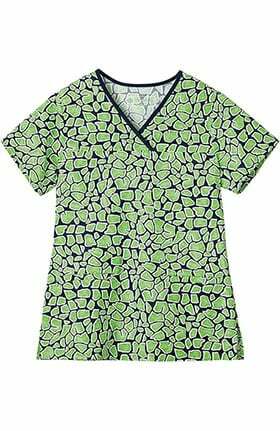 Functional details and relevant prints make sure this scrub brand has something for everyone. 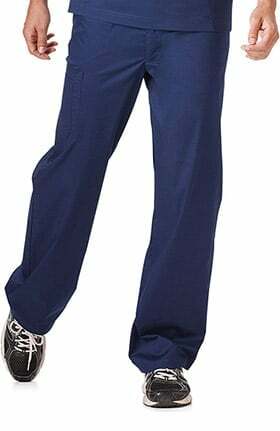 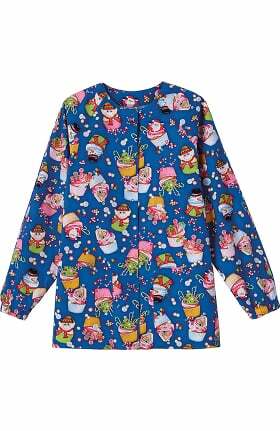 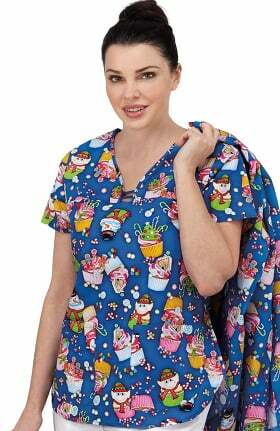 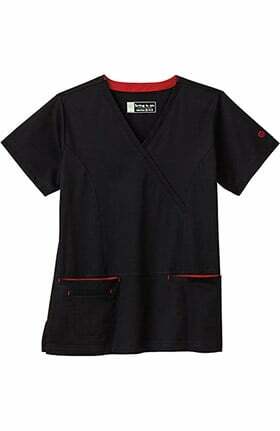 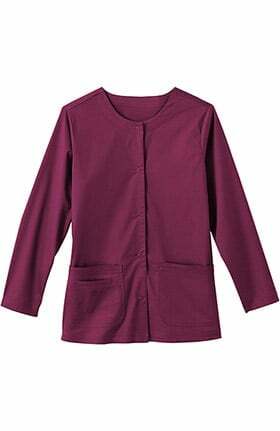 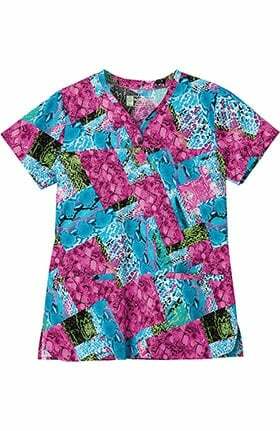 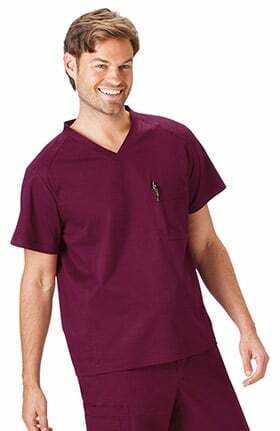 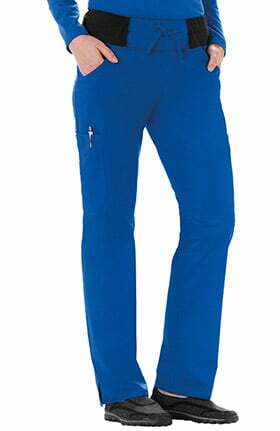 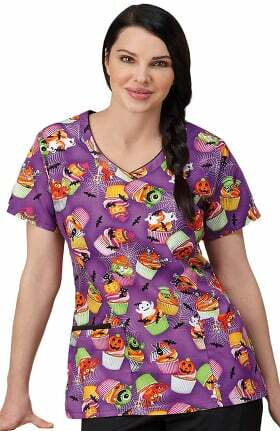 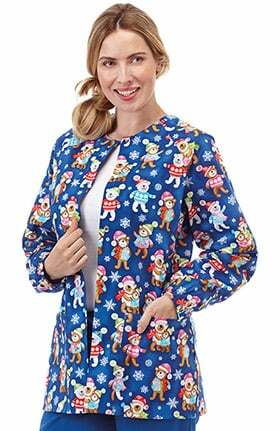 Find scrub tops, pants and jackets for both men and women. 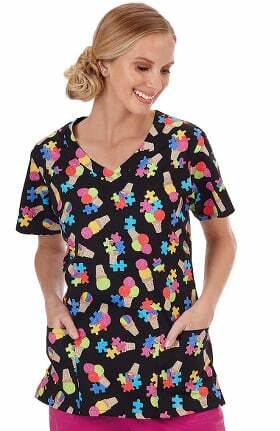 Choose from a wide array of uniform and fashion colors as well as seasonal prints and awareness prints for Autism, Breast Cancer Awareness, and more. 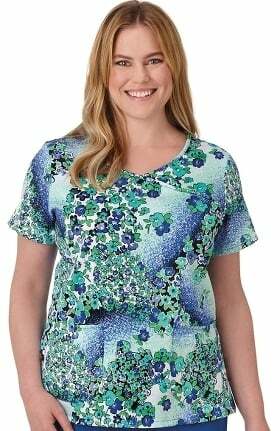 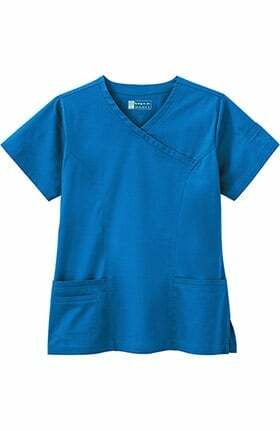 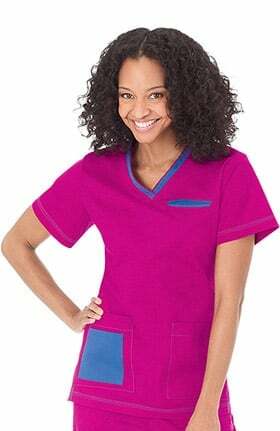 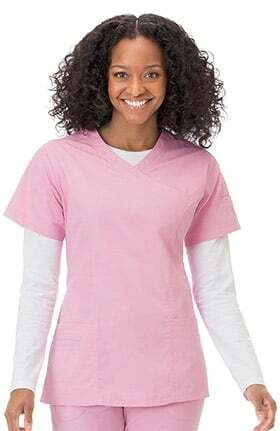 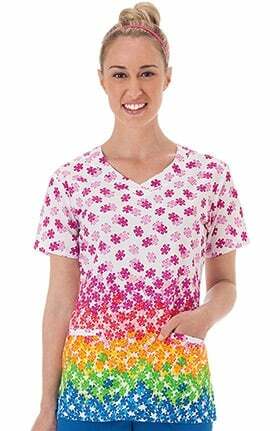 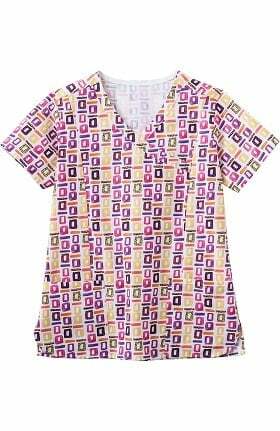 Soft fabrics like cotton sateen are ideal for warm and busy settings like the emergency room or ICU where you need to stay cool under pressure. 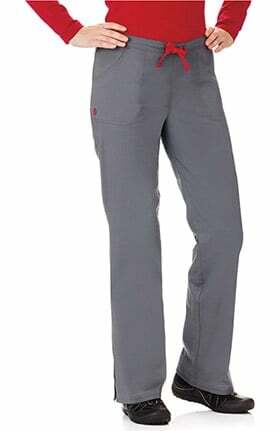 Stretch styles with blends of cotton, polyester and spandex make it easy to bend, stretch and move when you're constantly on-the-go. 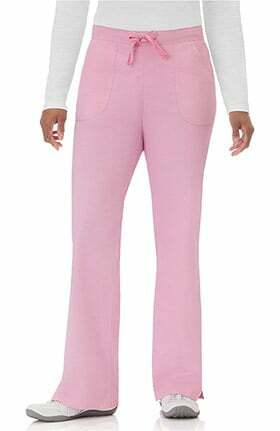 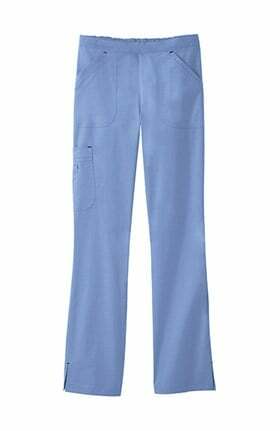 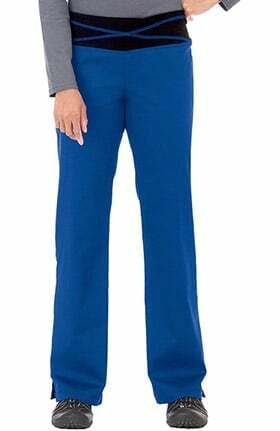 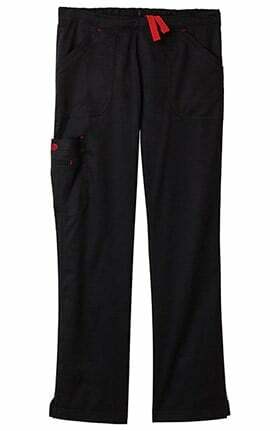 Find a scrub pant and top uniform to suit your unique setting from XXS to 5XL and pant lengths in regular, petite and tall. 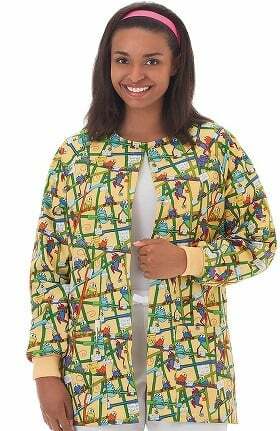 Soft solid and printed jackets add that extra layer of comfort when you need it most.